That is the question? 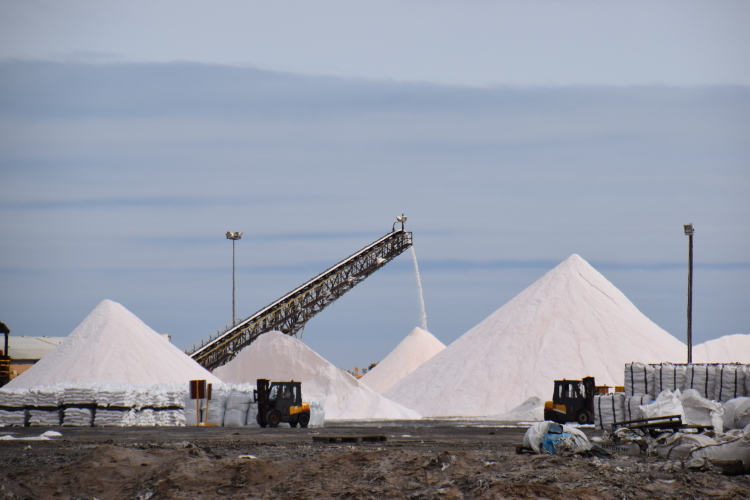 Because these high dumps of product are, in fact, salt… from a massive salt production operation on the shores of Walvis Bay. Just stored like this out in the open – I’m guessing we’re not expecting rain any time soon!